Your best option to visit Aranda de Duero! We are an operator with character that make us unique. In the heart of Aranda de Duero. Surrounded by the best Restaurants and attractions to enjoy the best local food and wine. Perfect place for those travelers looking for a comfortable stay with first class service. We offer you private rooms with their own bathrooms or private rooms with shared bathrooms. You choose! 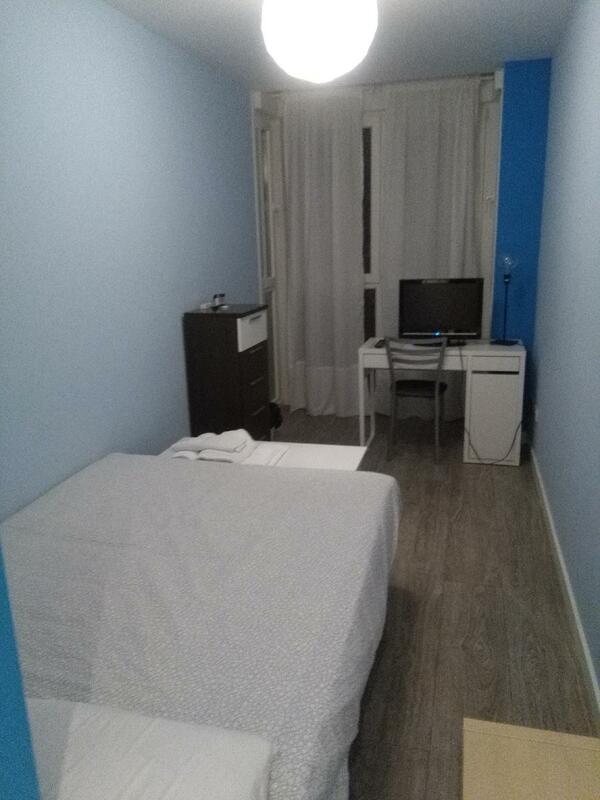 Close to everything, very comfortable bed , very clean"
COPYRIGHT BY Hostal Consejo de Aranda. All rights reserved.